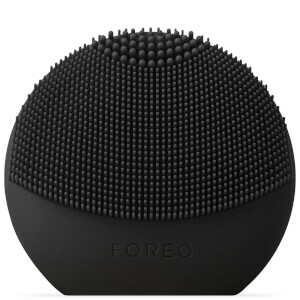 Enjoy a fresh cleansing experience every day with the fantastic range of electrical cleansing devices from FOREO for Men, here at Mankind. One of the world's leading skin care brands, FOREO have invented revolutionary electrical skincare tools with their fantastic range of beauty products for men. 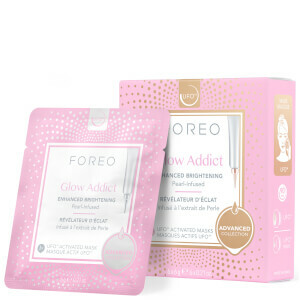 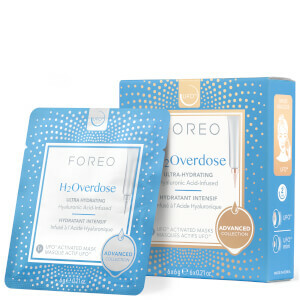 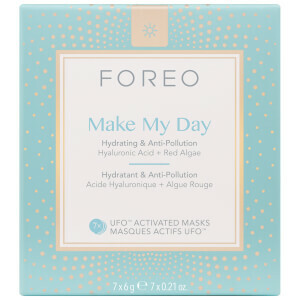 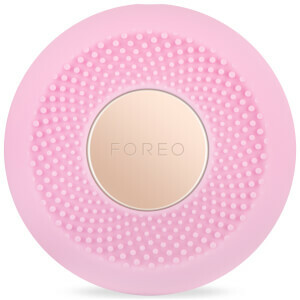 Now including their FOREO Cleanser in the range, you can enjoy clear, clean skin every day with their unique cleansing devices. 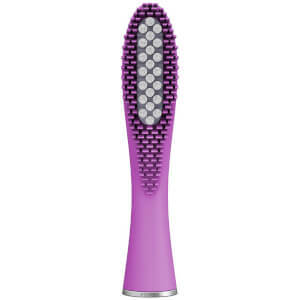 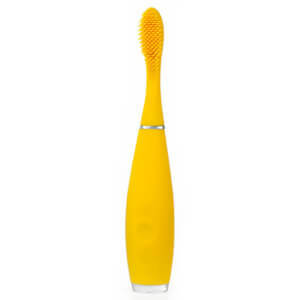 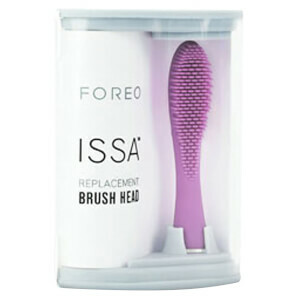 The LUNA is a silicone brush, used as an aid for deep and gentle cleansing to brighten and revitalise your skin. 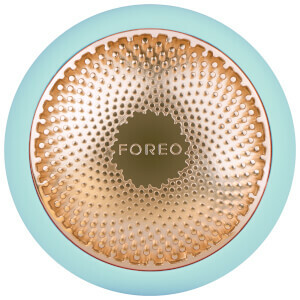 The low-frequency pulsations help to prepare your skin for more effective absorption of skin care products, while also working to fight the appearance of ageing, including wrinkle and fine line reduction. 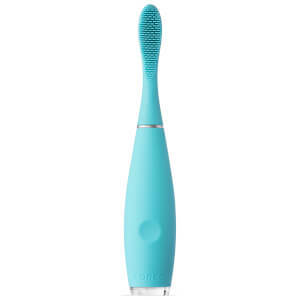 A brand new technology, this product has been developed to remove stains and plaque in a way that minimises abrasion and maximises hygiene and appearance. 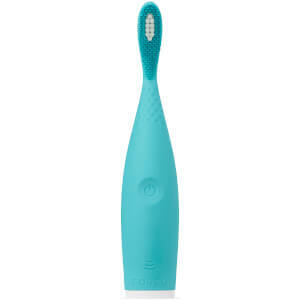 Just like with a nylon toothbrush, you will get the best results by using it for two minutes, twice daily. 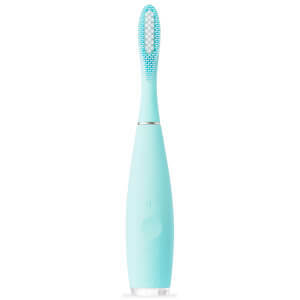 However, unlike a normal toothbrush, the ultra-gentle silicone bristles and low-frequency pulsations last for 6 months without being recharged and brush heads only need to be replaced once a year - you get what you pay for! 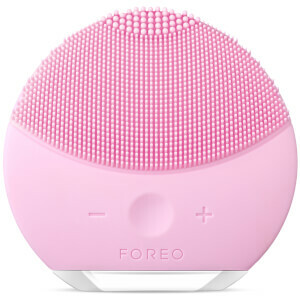 FOREO have even developed a mini version that you can guarantee will be gentle on your child's sensitive teeth and gums. 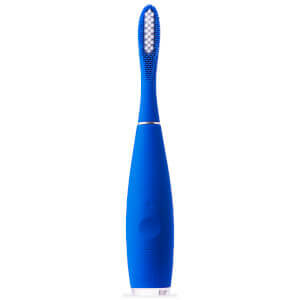 With added 'smile helpers' that light up and smile or frown based on your child's dental routine, children can finally take responsibility for their brushing routine and have fun doing it too! 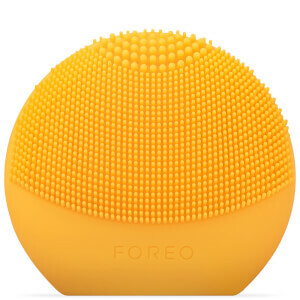 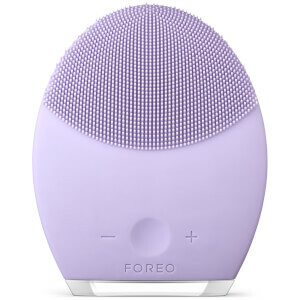 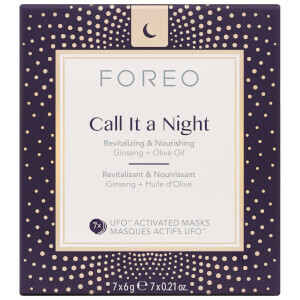 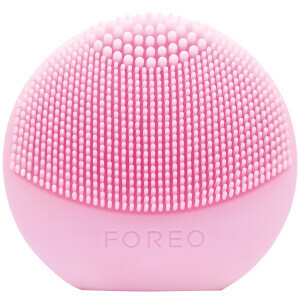 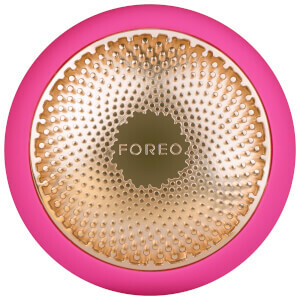 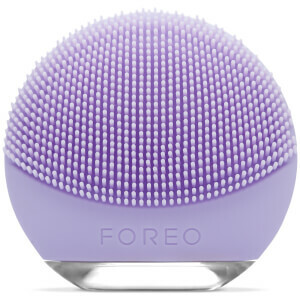 The FOREO works by utilising sonic pulsations which are gently applied to the skin. 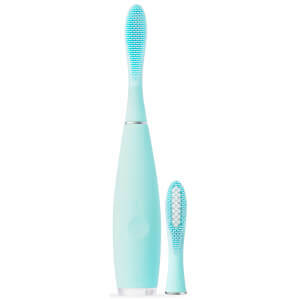 Delivering 8,000 pulsations per minute, the silicone bristles can deeply cleanse within pores to remove the build-up of dirt, oil and impurities.